Home Apps and Software How to Create or Open ZIP file on Android? 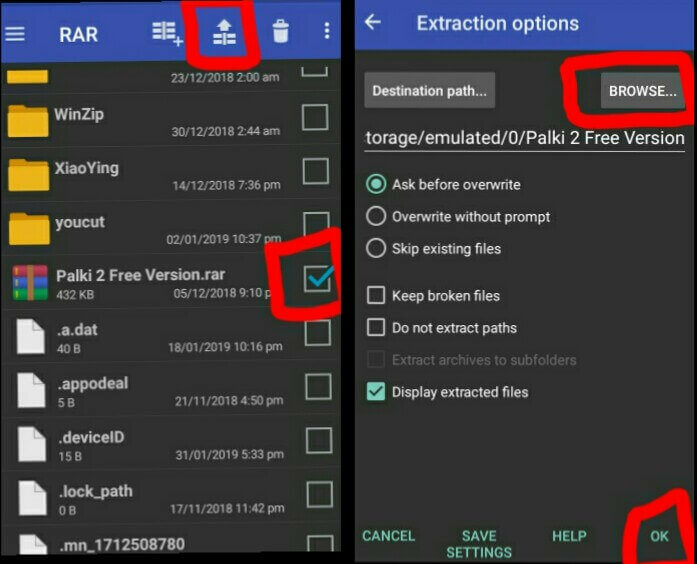 How to Create or Open ZIP file on Android? 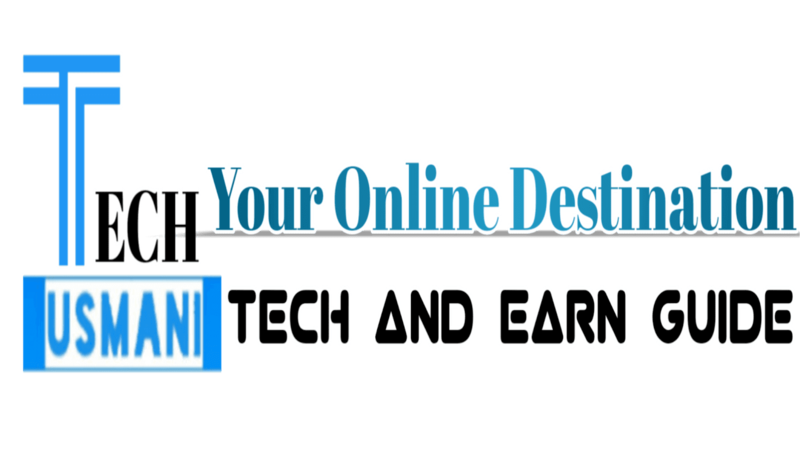 Open ZIP File on Android: Today, I am going to tell you how to open or create ZIP file on android. 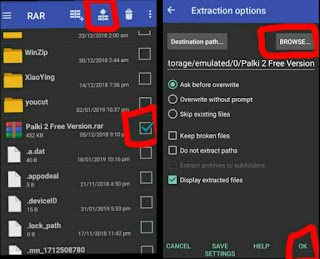 To open ZIP files on android was not easy but many applications on internet made it possible to open ZIP file also on android device. Let’s Get Started. Zipping is the process used by most people to send or receive many files by adding in one ZIP file. You can not open ZIP files on android without the assistance from a third-party app. 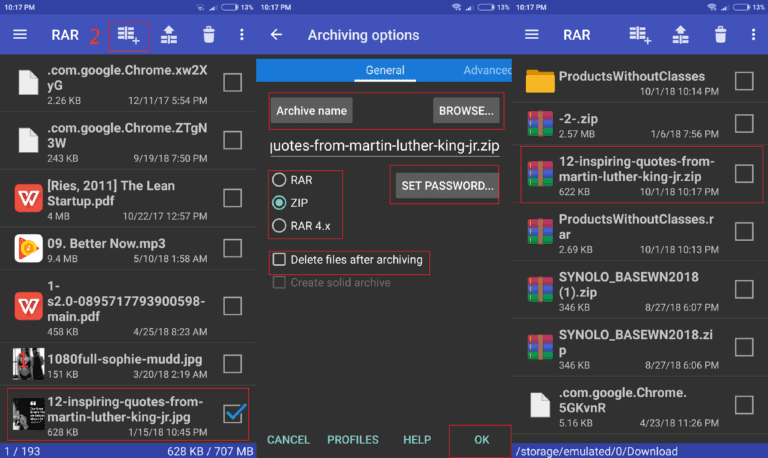 We will have to use RAR app to handle the ZIP files on android. 1. Download the RAR app and Open it. 2. 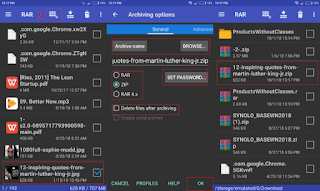 Find and Select the Zip or RAR file that you want to open on your android device. 3. Click on Up Arrow at the top. 4. Click on BROWSE and select the location where you want to save the Unzip file. 5. Then Click on Ok and You are Done. 4. Then you will have to select location where you want to save the ZIP file and set password.